Salsa Tartufata is a gourmet food product for Italian chefs and connoisseurs. This delicious Italian truffle product is excellent to accompany various meals such as pastas and omelets. 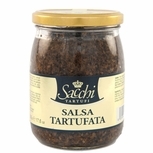 Salsa Tartufata is made of butter and black truffles and strongly mixed to get salsa texture. 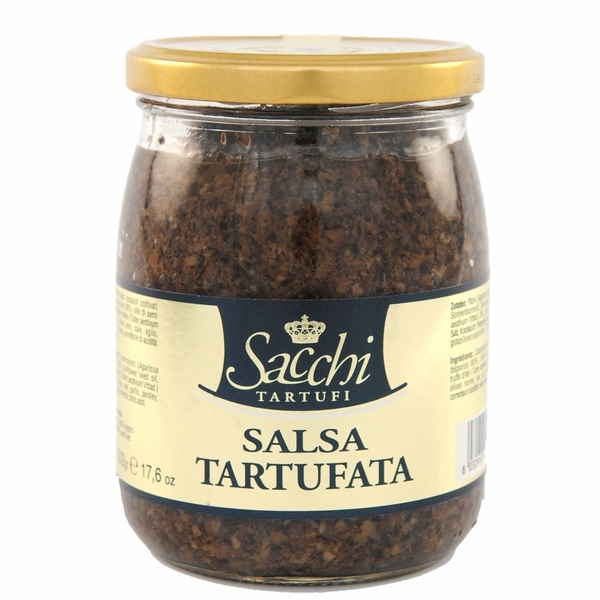 Salsa Tartufata condiment can be cooked in various ways to accommodate gourmet meals. Gourmet chefs like to use Salsa Tartufata on bread as appetizers.